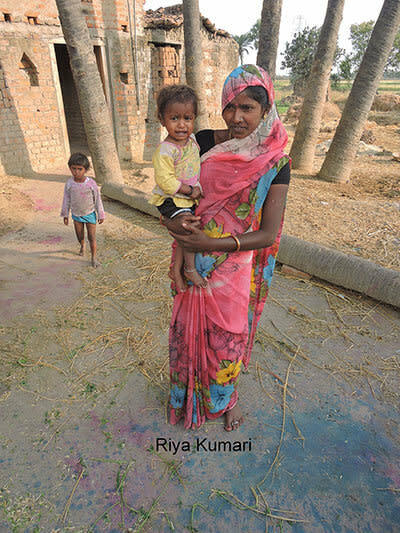 Bihar has one of the worst child health indicators with 43% children being underweight, 48% stunted, 53 % being exclusively breastfed for 6 months and only 7 % children getting adequate complementary feed between 6-23 months (NFHS-4). 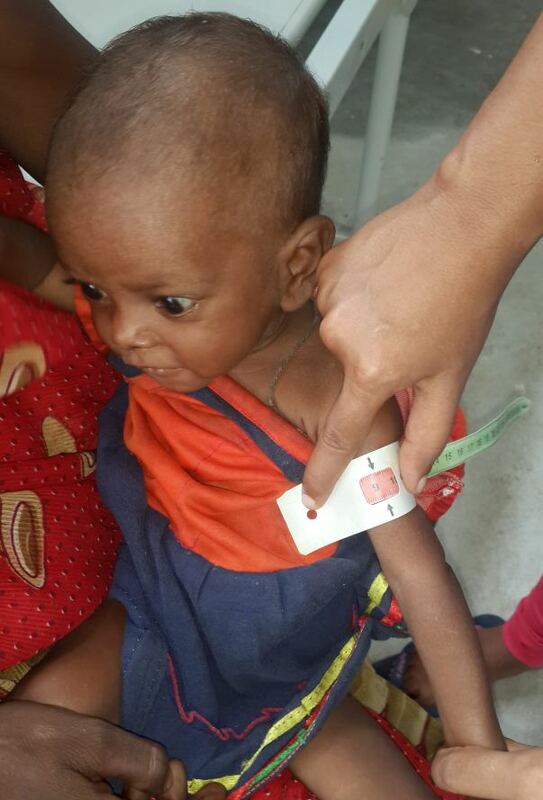 In a screen at village Masari in Bihar, out of 411 screened, 74 were Severe acute malnutrition (SAM) and 99 were moderate acute malnutrition (MAM). 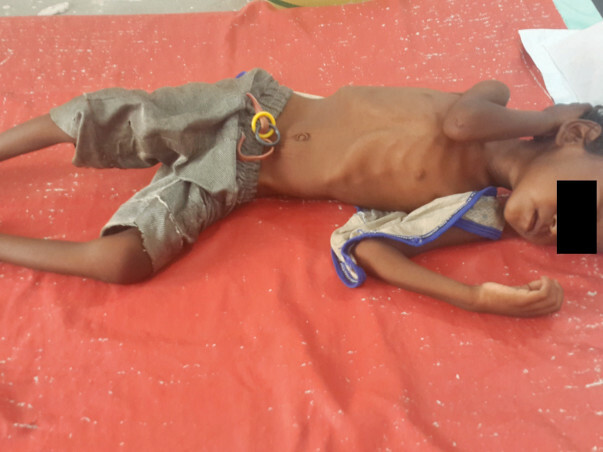 Severe acute malnutrition is a life threatening condition requiring urgent treatment. According to WHO, 35% of the undernourishment leads to fatality. 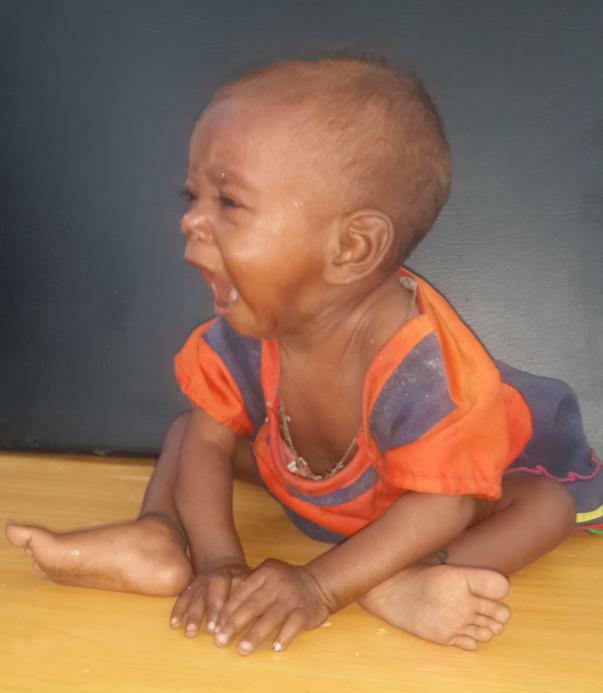 Moved by these indicators, Doctors For You NGO started a community based programme for malnutrition management in an underdeveloped village of Masari. Under the program the NGO has successfully saved and cured 10 SAM children and 24 MAM children. 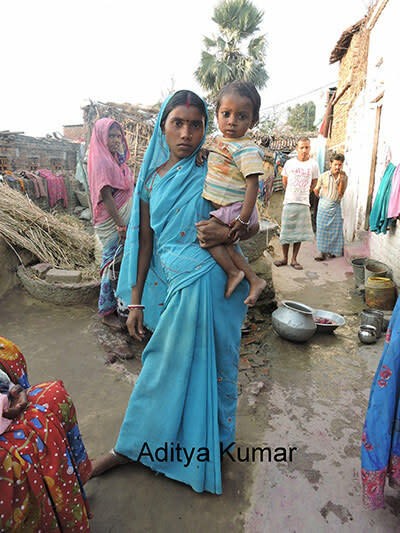 But the cases are more and more for the NGO to tackle in the village. Doctors For You call for support individual and groups to help it in battling the cases. The NGO has 30 SAM and 20 MAM children to be supported urgently. To support the recovery of a SAM child, one week supply of RUTF (Ready To Use Therapeutic Food) is essential. 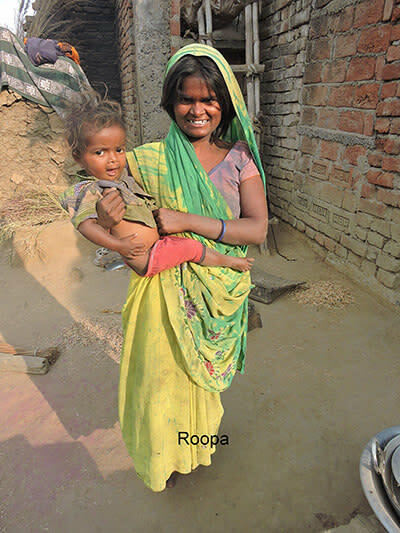 This is given as per body weight along with a course of antibiotics, Deworming and Vitamin A supplementation. A SAM child’s 6 month treatment could be managed in 10588 INR rupees. 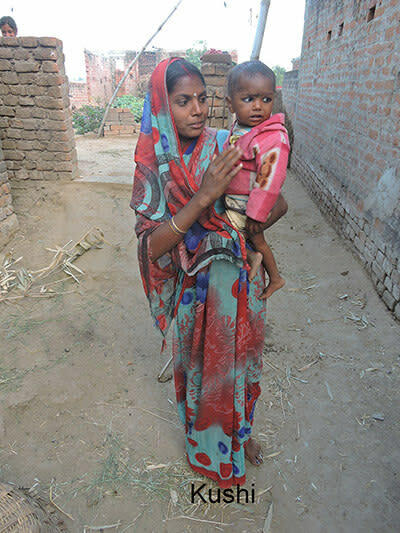 To support the recovery of a MAM child, one week supply of Hyderabad Mix. It is a nutritional supplement made locally by women from locally available, culturally acceptable foods like wheat flour, bengal gram flour and ground nut powder. All are roasted together in ghee. This is given in measured amounts with jaggery along with micronutrient supplements. A MAM child’s 6 month treatment could be managed in 6780 INR rupees. Your support can save a life. We share this update with you regarding the campaign with immense joy! 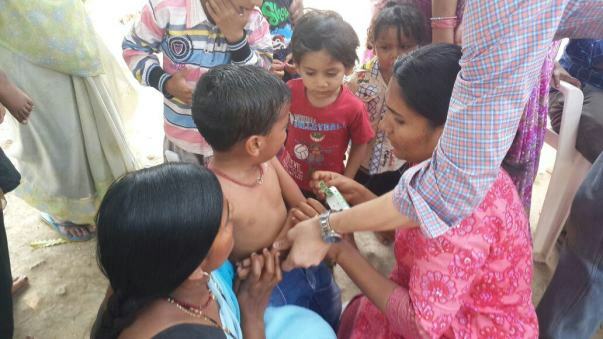 The community based program started by Doctors For You NGO has started with a good pace and the funds are being utilized for providing food and treatment to the children of the community. The current update is that they have taken 154 children for the treatment. Out of these, 112 children have recovered and have been discharged. Here are some images of the children who have been part of the campaign.